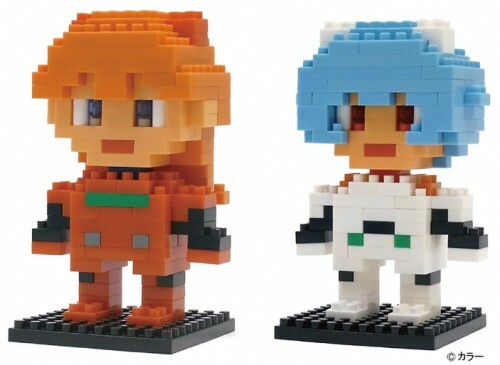 A Rinkya Blog: Evangelion NanoBlocks & Choro Coming Soon! 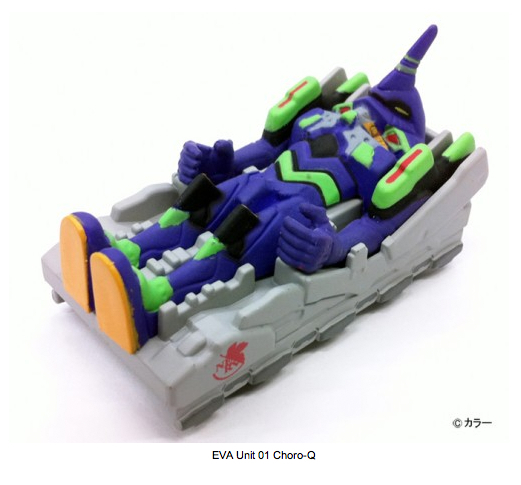 Evangelion NanoBlocks & Choro Coming Soon! Evangelion 3.0 You Can (Not) Redo is coming to theaters in November in Japan, so we can expect many toy releases, one of the first we have found is Evangelion & NanoBlocks! Nanoblocks are miniblocks and so cute! 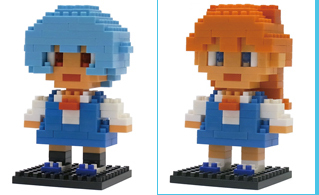 Evangelion & Nanoblocks: Evangelion Unit 01, Rei Ayanami- & Asuka Langley in school & plugsuit versions, Shikinami, Pen Pen (with beer), and the 6th Angel in Tokyo-3. 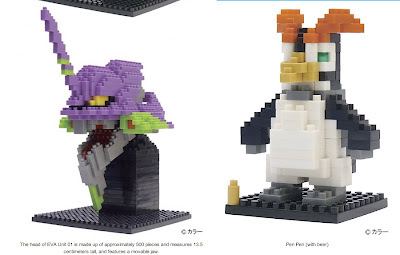 Each Evangelion Nanoblock will be 1470 yen. Evangelion and Choro are also coming out! A set of four cars for the price of 3150, they ran a line in 2009 that sold out immediately- so these are sure to be popular as well! Fill out a Rinkya Store Request! 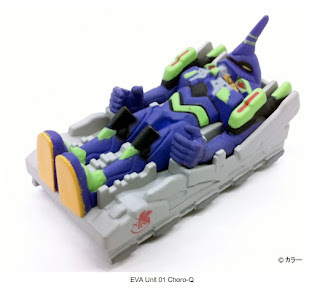 While you wait for the release, check out all the Evangelion available on YJ! Auctions! Check out the product page for more pictures! Mickey & Minnie Mouse Bento Friday! Nom Nom Nom Kawaii Cookies!!! How Much Do You Like Pocky? From Up on Poppy Hill Trailer! Gundam Time Lapse Video- AMAZING! One Piece X Dominos Pizza!